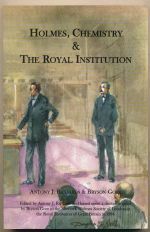 A collection of essays that assesses the chemical work of Holmes. 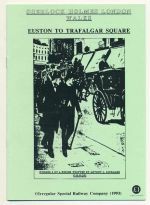 A handy walking guide to part of Holmes' London. 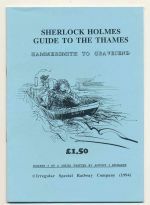 Sherlock Holmes guide to the Thames : Hammersmith to Gravesend. 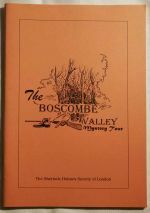 A handbook with studies for a Sherlock Holmes Society of London expedition to the west of England. 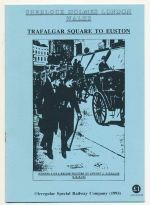 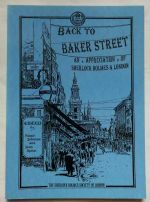 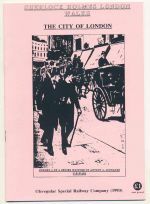 A handbook for the 1994 Sherlock Holmes Festival.